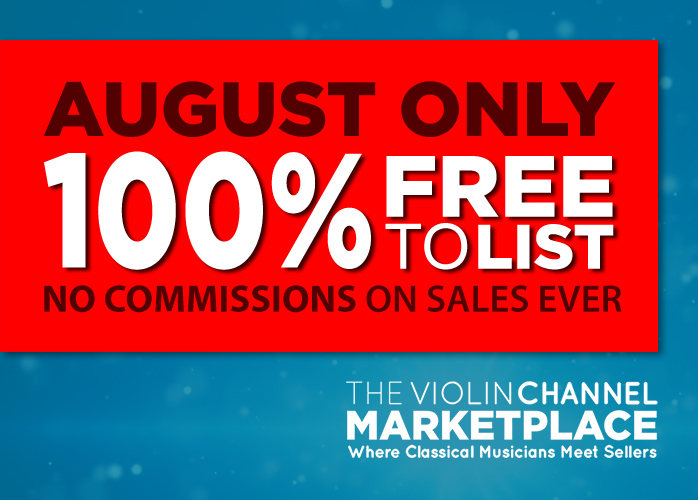 Warner Classics Archives - The World's Leading Classical Music News Source. Est 2009. VC Young Artist Ji Young Lim ‘Beethoven/Mozart’ CD Winners Announced! Rostropovich ‘Cellist of the Century’ Box Set Winner Announced! Kyung Wha Chung ‘Bach: Sonatas & Partitas’ CD Winners Announced! Itzhak Perlman 77-Disc, 59-Album CD Boxset Winner Announced!